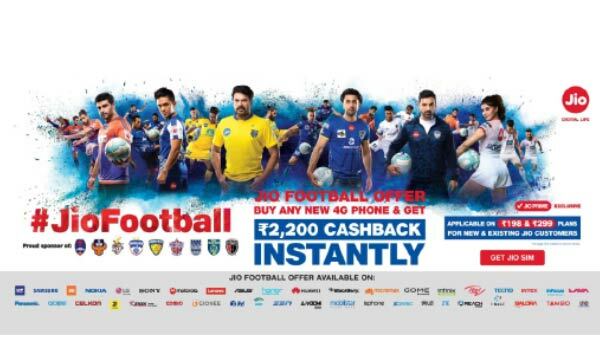 It comes with a 32MP front camera for selfies and video calling. The Chinese smartphone manufacturer Honor has launched a new premium mid-range smartphone for the consumers. Following the lunch of Honor Magic 2 3D, the company has now announced the Honor 10i smartphone. 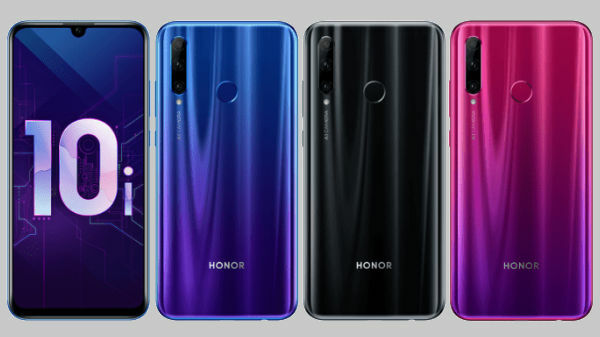 With the launch of Honor 10i, the company has extended its '10' lineup of smartphones. A successor to the Honor 9i smartphone, the latest entry has been announced in the Russian market currently. Though, there is no information available currently for the smartphone to launch in the remaining markets. The key highlight of the Honor 10i smartphone is its triple-lens primary camera setup. This makes it the second Honor smartphone to feature a triple-lens setup for imaging. 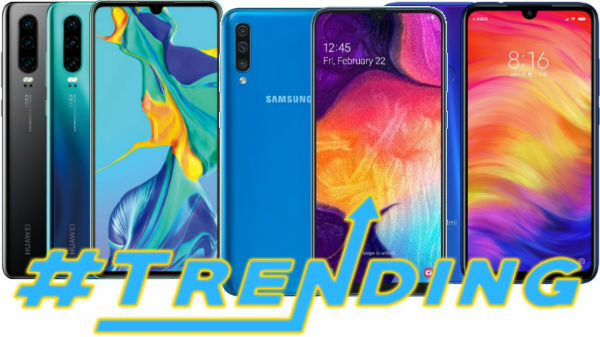 Besides, the triple lens camera setup, the smartphone comes with some other trending features such as a teardrop notch display panel and Android Pie OS etc. The Honor 10i as suggested earlier is a premium mid-range smartphone by the company. Like mentioned earlier, the key highlight of this smartphone is its triple rear cameras comprising of a 24MP (f/1.8) primary lens paired with an 8MP (f/2.4) ultra-wide angle lens and one 2MP (f/2.4) lens for depth mapping. At the front, it comes with a 32MP lens for selfies and video calls. It makes use of an in-house HiSilicon Kirin 710 SoC. The chipset is clubbed with 4GB of RAM and 64GB of internal storage. The smartphone will ship with Android 9 Pie out-of-the-box with EMUI 9.0.1 UI. For enhanced gaming, there is Huawei's GPU Turbo 2.0 technology onboard as well. Coming to the display, the device flaunts a 6.21-inch FHD+ display panel that has a screen resolution of 1080 x 2280 pixels. 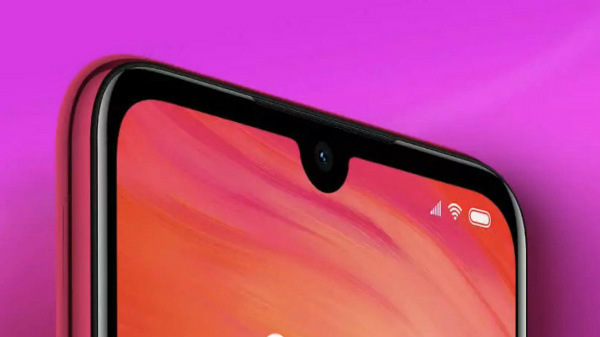 The display offers a screen to body-ratio of approximately 90 percent and has a teardrop notch on top for the selfie camera. Backing up the smartphone is a 3,400mAh battery unit.